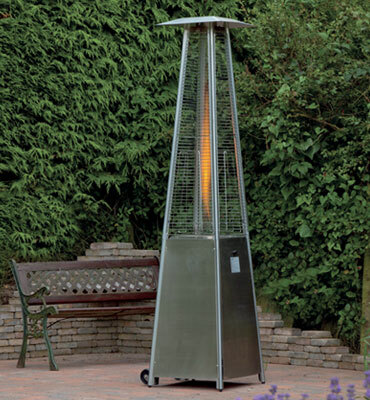 Calor Gas Barbecues BBQ, Patio Heaters. 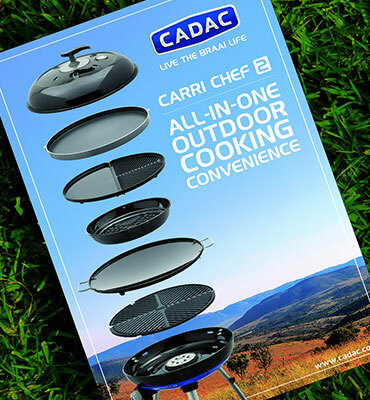 Camping Lanterns, single and double stoves. Room heaters. - Towler & Staines Ltd.
For your peace of mind, we securely accept credit and debit card payments through Paypal and Worldpay. Now offered to all customers for orders placed before 1pm (Monday to Friday). Towler & Staines is a well established bottled gas supplier, with showrooms in Bradford and Keighley, that has built up an enviable reputation over the last 60 years. 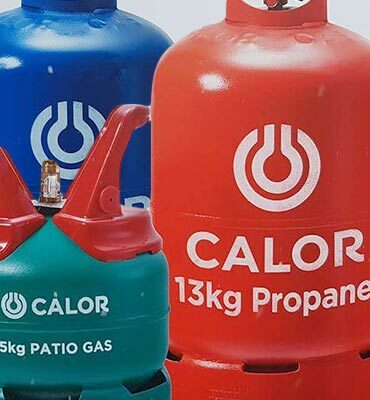 We pride ourselves in our expertise in the LPG industry and our experienced and knowledgable staff are dedicated to giving the highest levels of customer service. Our goal is to meet and exceed the expectations of every customer.